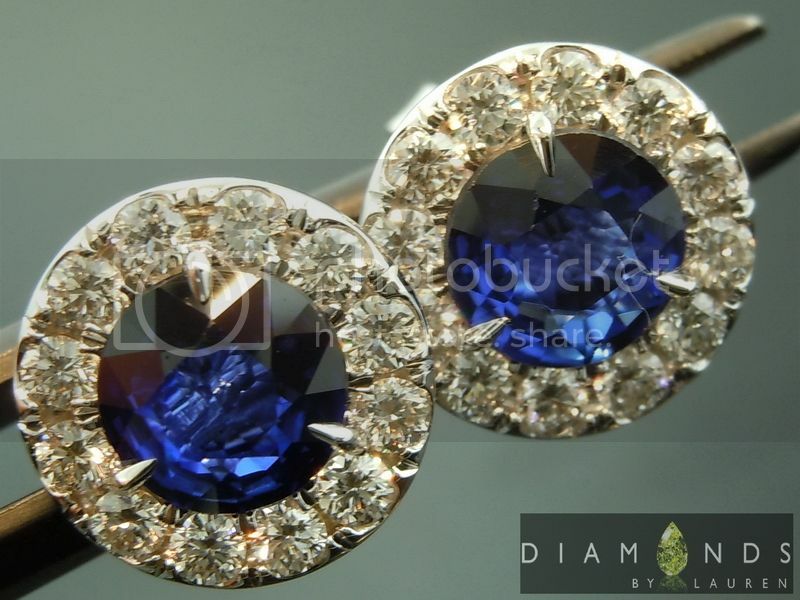 We place a high priority on color, and a high priority on brilliance. 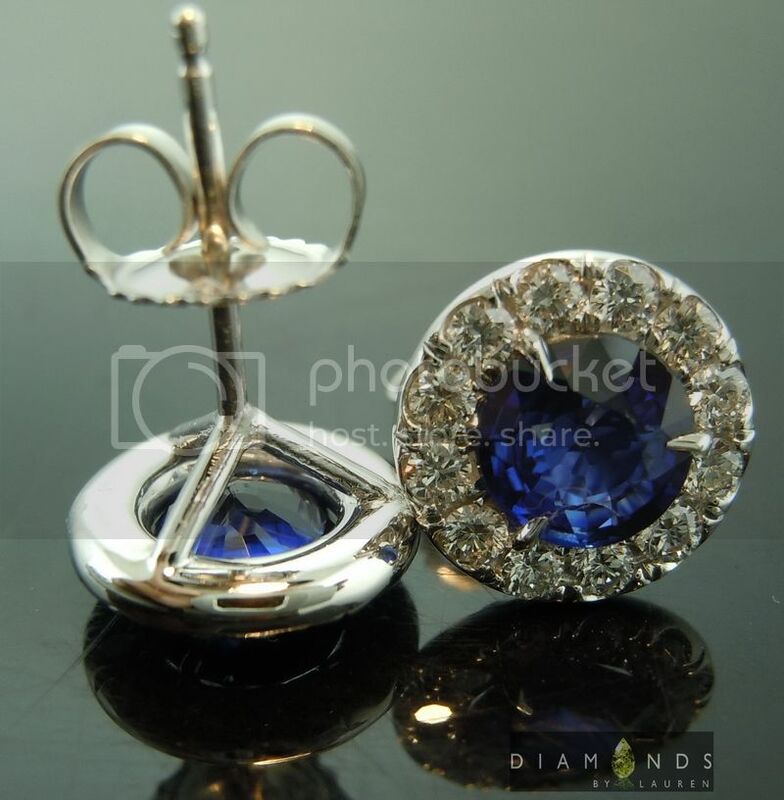 Put those together and you get the type of sapphires you see here. 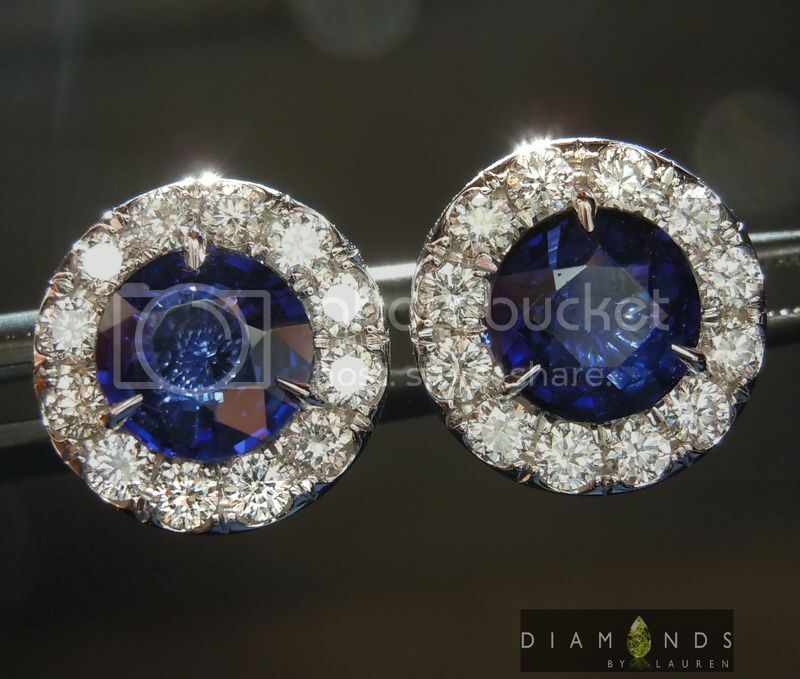 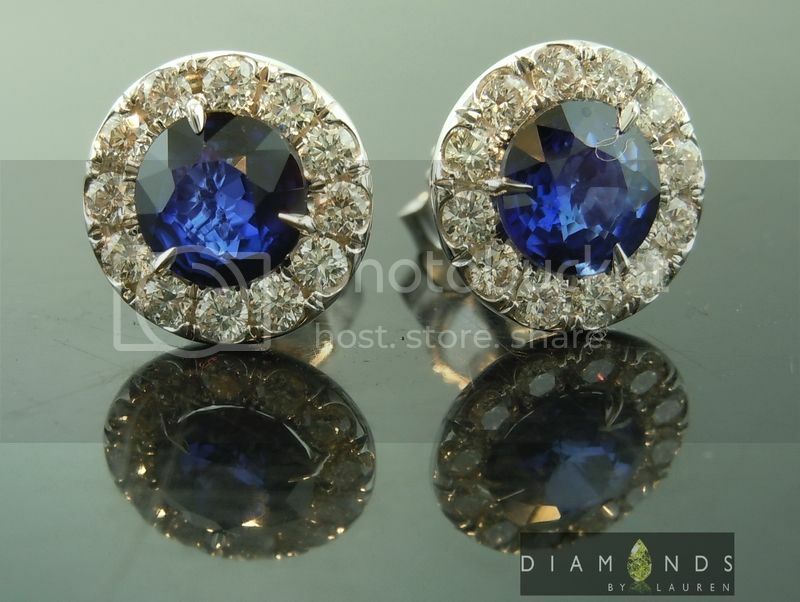 We know the best sources to get reasonably priced, great looking sapphires. 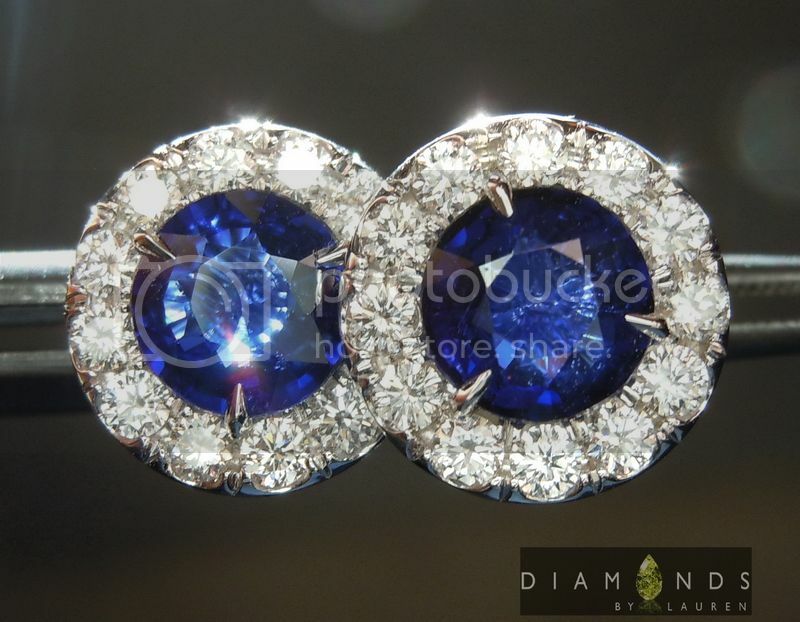 In this case round, well matched 6mm sapphires. 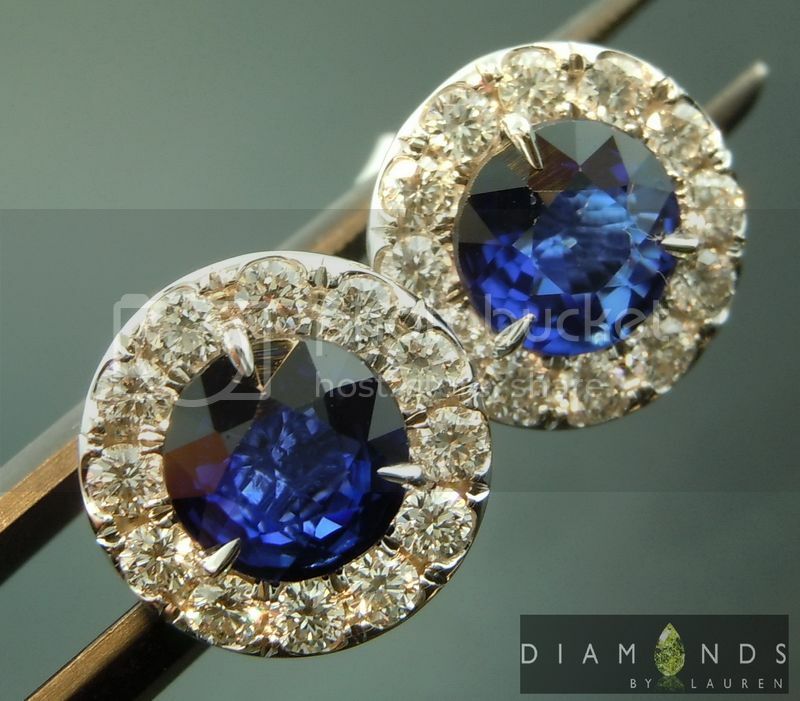 Many Natural Sapphires, as we assume is true of these stones, are heated during the cutting and finishing process.